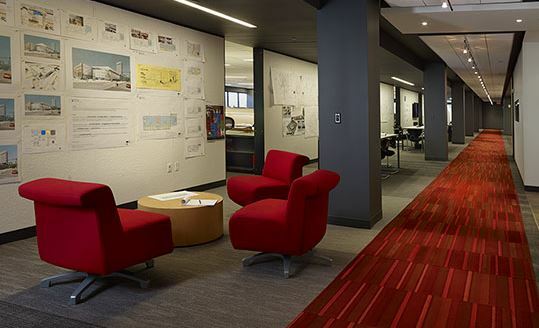 The huge floor area occupied by office flooring has a significant influence on the reverberation time in open plan office areas. 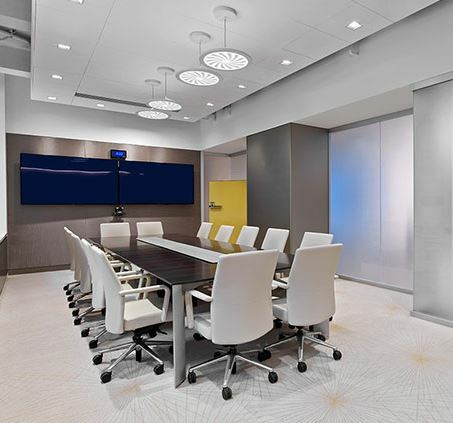 High performance acoustic flooring, primarily acoustic carpeting, is designed to help absorb sound energy dissipating it through conversion of energy principles. This can also help with privacy between office floors. 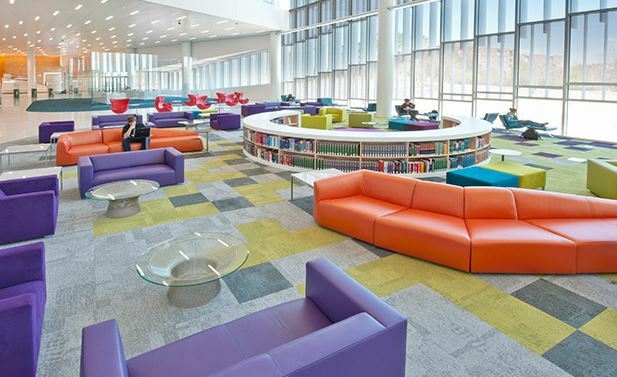 The conservation of energy principle allows our acoustic carpets to dissipate sound energy (some of which is noise) and convert it to heat energy via friction within the carpet textured surface giving an effective acoustic flooring system. Flooring is a necessity anyway. Large continuous surface makes it effective. Deep narrow pores absorb sound. Sound absorbency of up to 32dB.